Maybe you don't feel like you have time to take care of yourself because of Family and/0r Work? Perhaps you just don't feel motivated or inspired? everything else is more likely to fall into place. Remember Map Skills back in the day? Well here is a my rendition of a Key to help make navigating around this site easier. I write about and offer a variety of herbal remedies to implement into your personal Self-Care Practice, however, not all remedies are good for all people. This may seem obvious to distinguish between Male and Female, but the biggest distinction lies between Pregnant & Nursing Moms and everyone else. 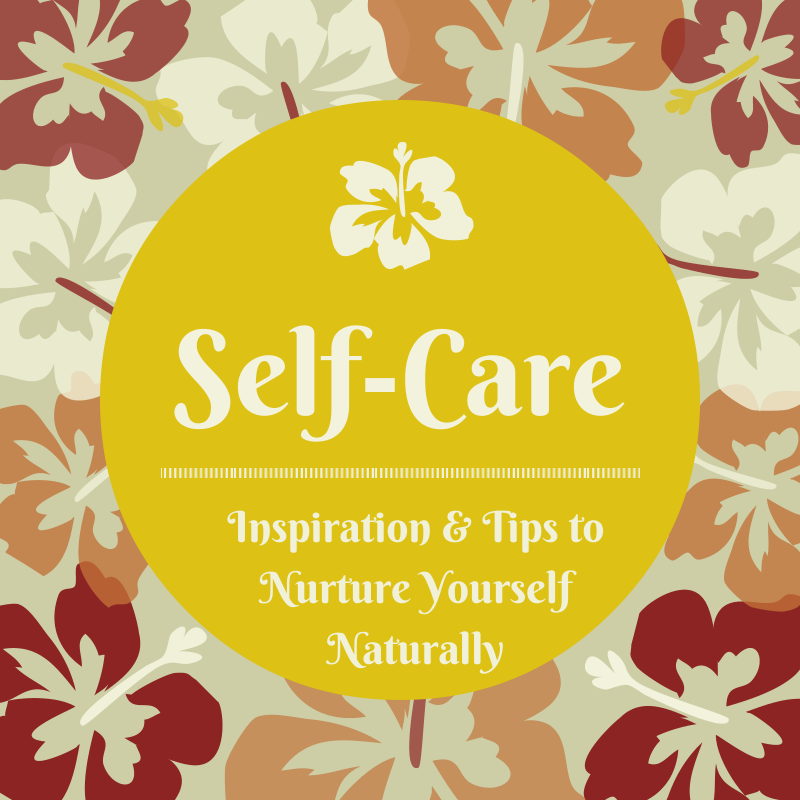 Typically, Moms and sometimes Dad, too, are going to have less time each day for Self-Care. Some of the tools may be geared towards a 5 second, 1 minutes, or 5 minute remedy to account for this lack of time, yet still finding ways to incorporate Self-Care as a Daily Ritual. 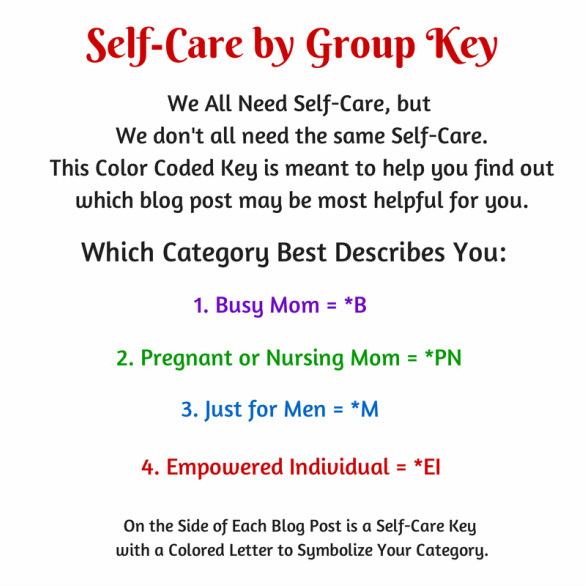 The Self-Care Group Key is designed to distinguish between some of our defining characteristics. If you have any questions, just send me an email. Have fun with SELF-CARE because it FEELS GOOD to actualize it!